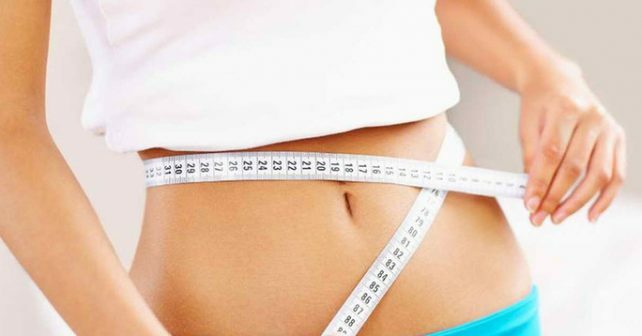 Weight loss pills have been negatively portrayed in high profile news stories, celebrity deaths, and more for years, yet they are still advertised for and used by millions of Americans. Is Xenadrine just another caffeine pill that makes you so strung out that you have no appetite and inevitably lose weight, or is it an actual solution to having an unhealthy body weight? Back in 1998 there was a huge tragedy and subsequent media buzz surrounding the product. Two Canadian teenagers were murdered in a car accident by an American woman who was taking Xenadrine. The woman’s lawyer pleaded with the judge during her trial and convinced the court that the woman was mentally unstable because of Xenadrine. She had an existing medical condition and was also taking Xenadrine and the court concluded that had she not been on Xenadrine she would not have driven 100 mph into the two young teen’s car. Xenadrine allegedly induced voices in her head that told her commit vehicular manslaughter. The families of the victims and the accused have since ban together to file a lawsuit against the maker of Xenadrine. 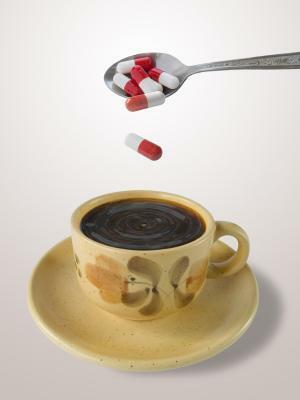 Science experts concluded that Xenadrine was essentially the cause for this incident as ephedra chemicals when mixed with caffeine are the devil’s combination that worsens any state of mental illness. Is the product safe to take now? Cytodyne Technologies has not since changed their formula, they have continually told the public that they should read and follow the instruction properly on the label. They have shirked all responsibility for the incident with asserting their label warning was enough to cover them from liability. Users should not take Xenadrine if they have liver problems, diabetes, nervousness, suffer from seizures, depression, anxiety, high blood pressure, thyroid problems, stroke, protrate pheochromocytoma, or arrhythmias. At St. Lukes-Roosevelt Hospital in New York 35 participants were given weight loss supplements with ephedra ingredients. Half way through the trial period 8 of these participants ended the test and dropped out because of various serious side effects like heart palpitations. The conclusion of this study was that ephedra ingredients, especially when mixed with caffeine are dangerous and cause a number of serious side effects. 8 out of 35 is not a statistically great chance. If you consider safe heart palpitations, then YES. If not, then you should probably find a more holistic way to lose excess weight. There are a lot of weight loss shakes and supplements that do not involve caffeine mixing with ephedra-like substances. Those might be safer choices and a good alternative to Xenadrine.